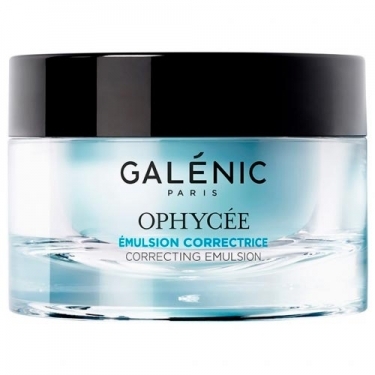 DESCRIPTION: Ophycée Émulsion Correctrice from Galénic is a fine, bluish, fresh and light cream with olfactory notes of aniseed watermelon, jasmine and sandalwood. 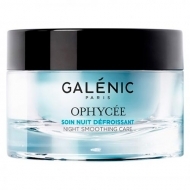 It was specially created to smooth out wrinkles, moisturize and mattifying the normal to mixed skins, with absolute blue algae extract, which has anti-wrinkle properties as the main active ingredient. 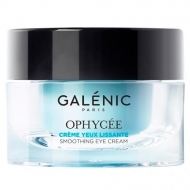 It also contains vitamin E, with antioxidant properties, moisturizing molecules and mattifying powders. 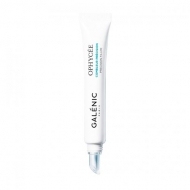 Ideal for normal to mixed skin.